Be it paintings, rattan baskets, fabrics or wood carvings, find it all on one of the most popular spots for souvenirs in Bali. The Ubud Market located across the streets of Jalan Raya is never left out by tourists as one may find all sorts of interesting things and good bargain deals here. Find all sorts of baubles both big and small at Batubulan! Appreciate the stone statues and other interesting items hand sculpted items bringing out the expert craftsmanship of the locals. You will come across Buddha statues and garden frogs, what’s more, you can even get your very own design custom made. The shops here provide shipping plans as well, so there is simply no need to worry about carrying your buys back home. If you are an art lover, paintings are what you’d be most interested in, find vibrant works in Ubud! Like to watch as the artists create their masterpieces? That’s possible too! 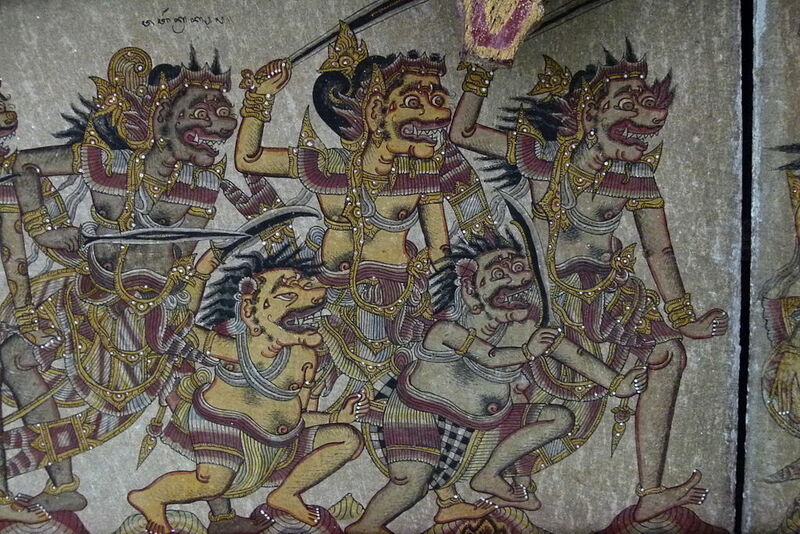 Get the best price for some of the most charming paintings in Bali. Perhaps you are on a shopping trip spending some time out of your family accommodation in Bali in a well-known hotel like Holiday Inn Resort Bali Benoa. Drop into Jimbaran to find glassware and ceramics with lovely designs that are perfect for souvenirs and gifts to take back. Previous Post Palace Museum – A palace of Architectural splendour and great historical significance! Next Post Ranawana temple in Kandy – A temple in harmony with nature!